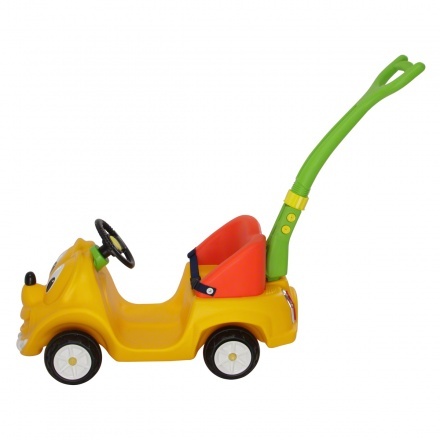 Juniors Push Car with Foldable Handle | Multicolour | Pretend steering with horn. Save BHD 0 (0%) Earn 145 Shukrans What is Shukran? Shukran is the Landmark Group’s award-winning loyalty programme in the Middle East, which allows you to earn Shukrans when you shop any of our brands. 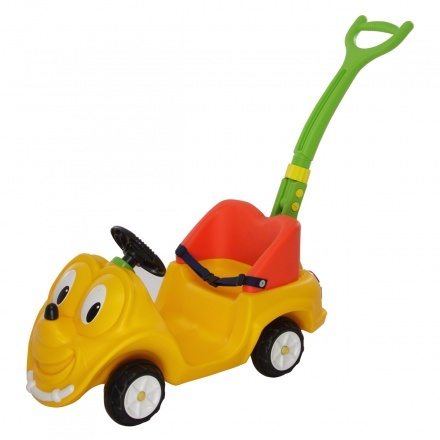 Your little one will love to take a long ride in this cute car - be it at home or in the nearby park. It has a safety belt to keep your kid safe during the ride. 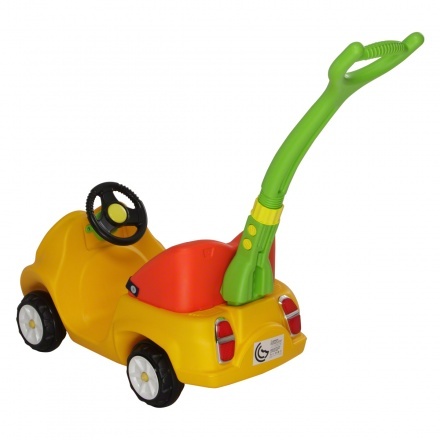 Feature 1 : Pretend steering with horn. 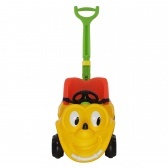 Feature 2 : Push handle for parent.